Teresa and Michael picked the perfect wedding date for multiple reasons…first off it was Valentines Day so it was extra romantic! Second…it literally was one of maybe 4 days that we haven’t had rain the past two months in Charlotte. We’ve had soooo much rain! 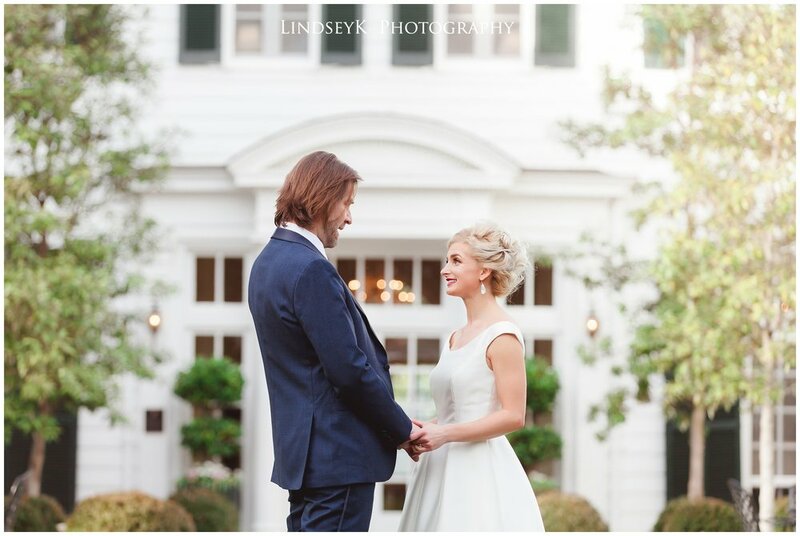 But weather was in our favor in Myers Park on their wedding day! 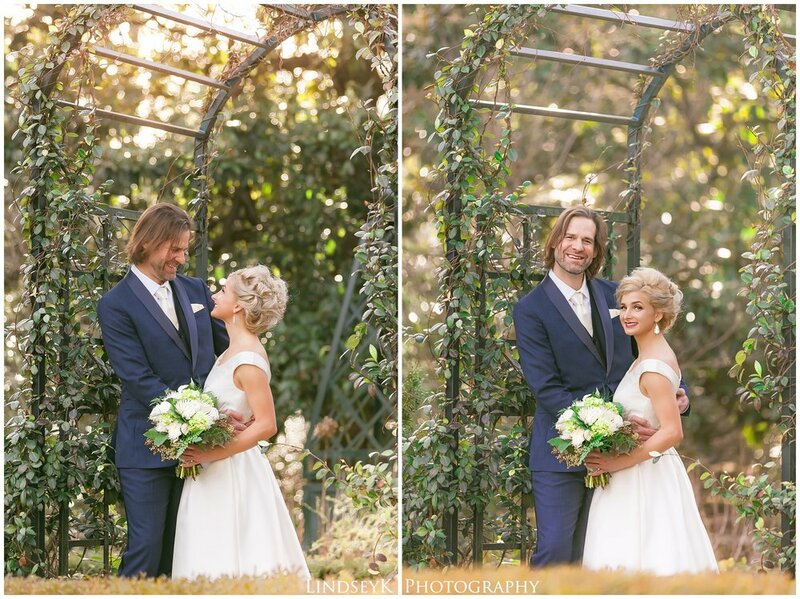 Teresa and Michael had a small ceremony at Myers Park Methodist Church and then an intimate dinner at The Duke Mansion. Because they had a small wedding and felt they didn’t need professional photography the whole day, they contacted me to shoot their first look, portraits, and a few other special moments before their ceremony. I absolutely love this! So many couples due to budget, timing , or other reasons feel like they have to book a less expensive photographer for the whole day and sacrifice quality and professionalism…this usually ends in the couple regretting this decision after they receive their images. It is so important to have some truly special photos to love looking at every day on your wall, even if that means only hiring a quality professional photographer for an hour or two the day of the wedding. It was such a pleasure capturing so many special moments with Teresa and Michael’s family. A gift from Michael’s grandmother, their first time seeing each other that day, Teresa and her adorable son, Teresa’s mom putting on her veil, and many other tender moments around Duke Mansion with the loving couple. Congrats to this oh so happy couple! !